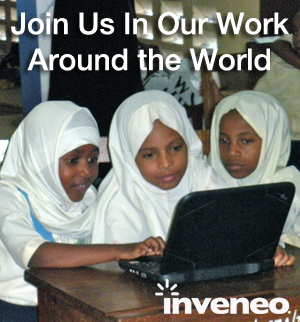 Inveneo recently joined with Illinois Institute of Technology’s Professor Laura Hosman to lead student teams in addressing the challenges facing off-grid schools that want to harness ICTs to improve educational opportunities for local students. 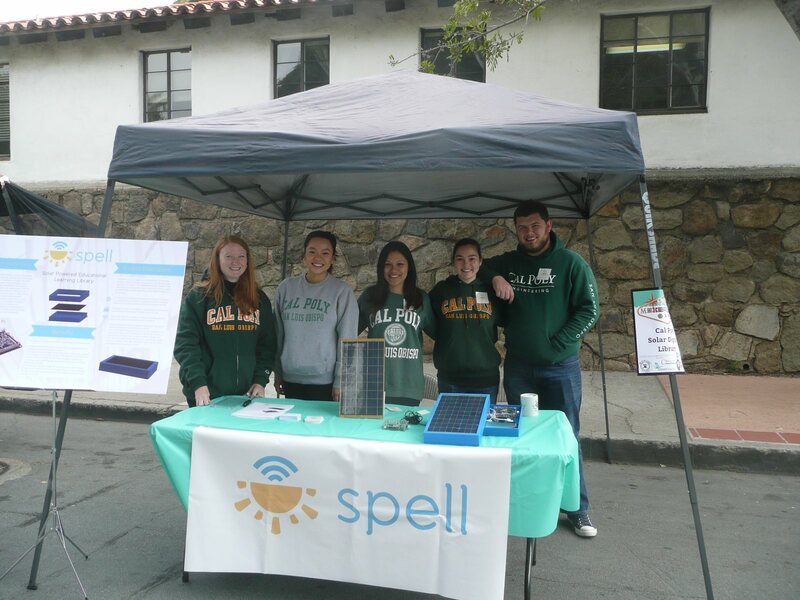 Bridging together their hard work, skills, and efforts, the student teams successfully developed the SolarCubed ICT Lab, which is a portable solar computer lab in a box that can be conveniently transported to developing schools in need of technology. 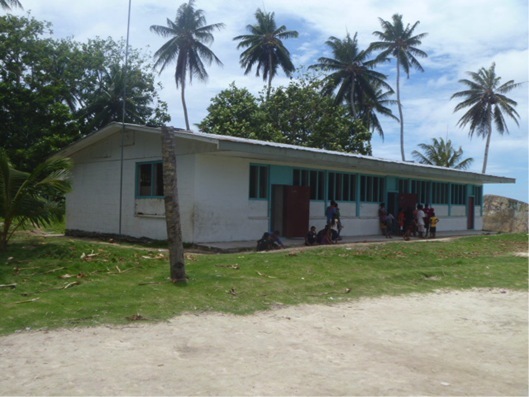 SolarCubed was initially deployed to a school in the island state of Chuuk, in the Federated States of Micronesia in 2012. 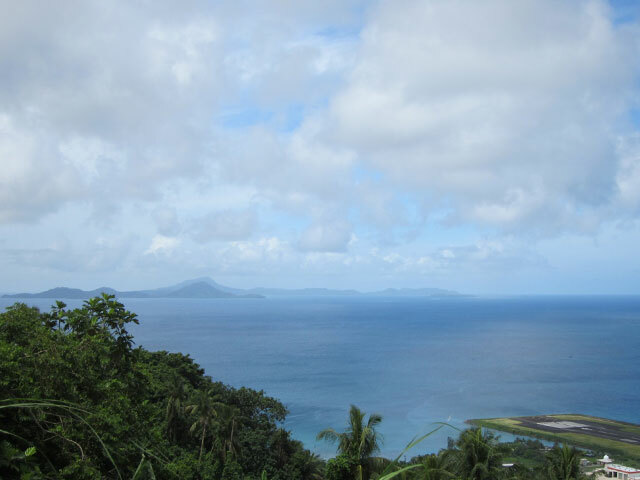 Chuuk is one of four states that comprise the Federated States of Micronesia (FSM). The FSM consists of approximately 607 total islands strewn about the Western Pacific that maintain an average temperature of around 87 degrees Fahrenheit year round. Chuuk is the most populous of the states and is home to 11 main lagoon islands and 14 surrounding atolls and lower islands. There is a very high population of youth on these islands. 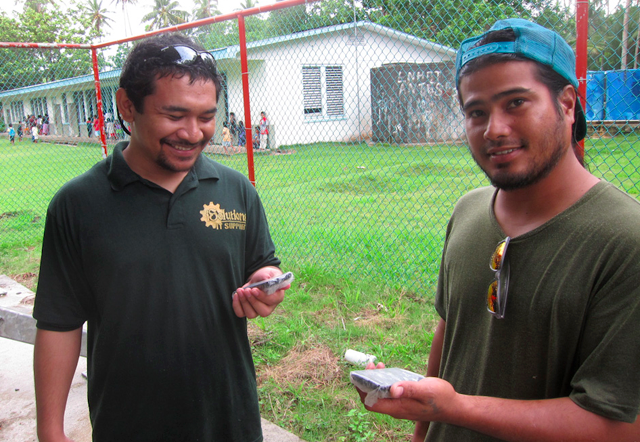 After the first SolarCubed deployment, it was discovered that the technology was not being used in the school in Chuuk as hoped. What was contributing to the lack of technology use? One of Dr. Hosman’s classes recently created a technology readiness site survey that would determine a school’s readiness and capacity to make use of the solar-powered computer lab. This baseline survey was made to have a factor of universality so it could be used in many different locations around the world to evaluate existing conditions. With the leadership of Prof. Hosman and partnership of the Inveneo team, the class was given the opportunity to push the envelope on ICT initiatives even further. Inveneo was a huge help when it came to getting this team to think critically from a global point of view. The students wanted to facilitate the survey via Android mobile devices, so that it could be administered on-the-go on the most commonly used devices across the developing world. When the class started in the spring semester of 2014, the students learned that simply providing the SolarCubed ICT Lab to less privileged schools was not an effective method to helping them take advantage of this technology efficiently. 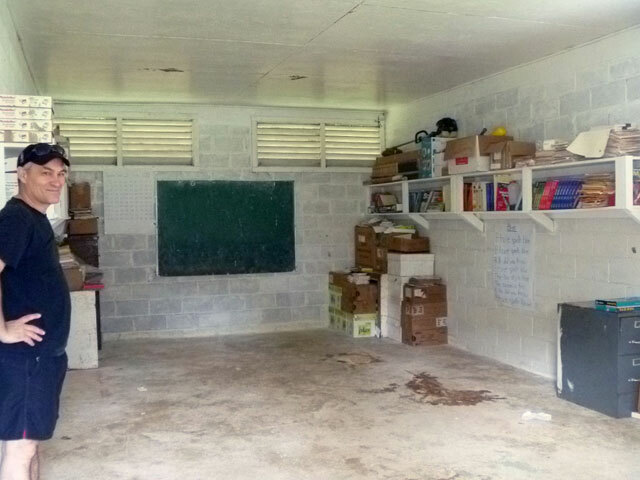 The main challenge was figuring out the best way to know which schools could be considered “ready” to make use of the technology, in terms of both the infrastructure and the human side of things, while not being able to travel to Chuuk ourselves. The class was tasked with creating a technology readiness site survey designed to capture the attitudes of school administrators and teachers towards ICT and the school’s capability of sustaining it. 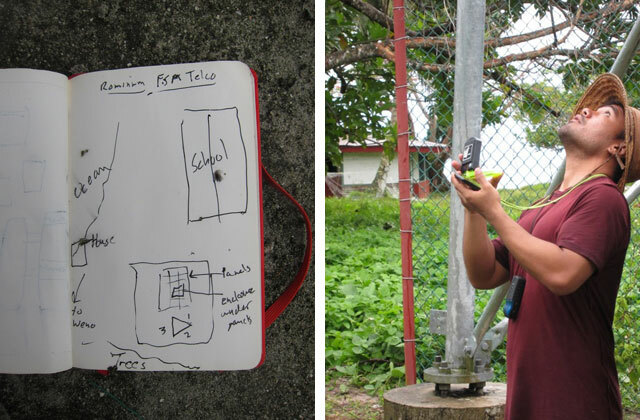 The survey would be administered on a mobile device (for ease of use by the survey administrator), and local partners in Chuuk would be the ones carrying out the survey. Although connectivity would not be a necessity while the survey enumerators were administering the survey, they would eventually upload the survey data to us back in Chicago. 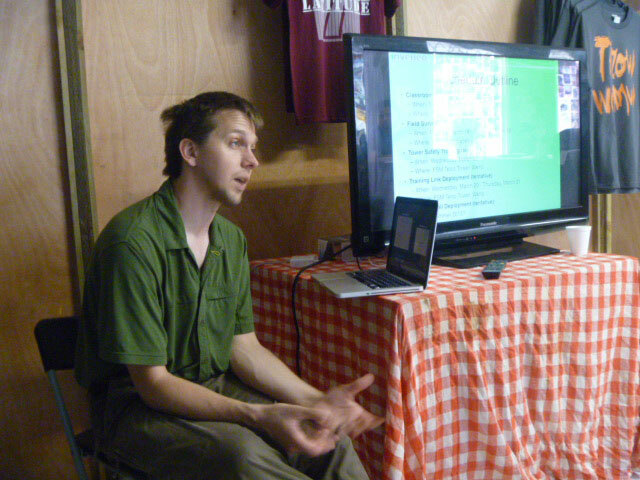 The class planned to assess the factors that were deemed important in terms of schools being able to take advantage of computer-related technology. Forming suitable questions that would be easy to comprehend in different regions of the world and would help reveal needs, capabilities, and interest in ICT. Assessing existing open-source software options for creating and administering surveys on mobile devices. The class chose to use ODK (Open Data Kit) Collect as the main survey software, along with FormHub for creating the survey spreadsheet. Administering the survey to multiple test groups, in Chicago and abroad, to help filter out any questions that seemed to be unnecessary or confusing. 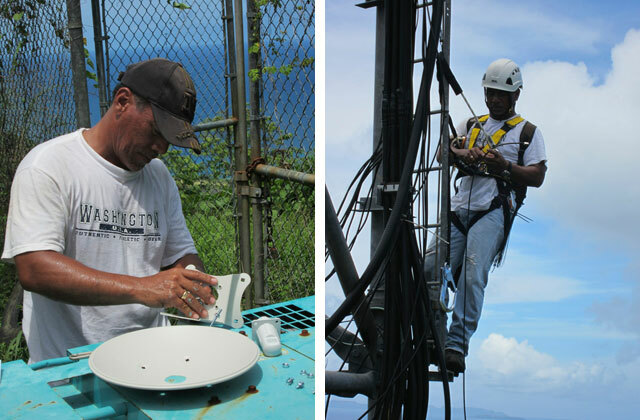 The class’ local partner on the ground in Chuuk was the team at iSolutions, a computer networking and consulting business located on the main island of Weno, which is the capital of Chuuk. This team was lead by TR Mori, whom Dr. Hosman originally met while working in Chuuk, Micronesia. 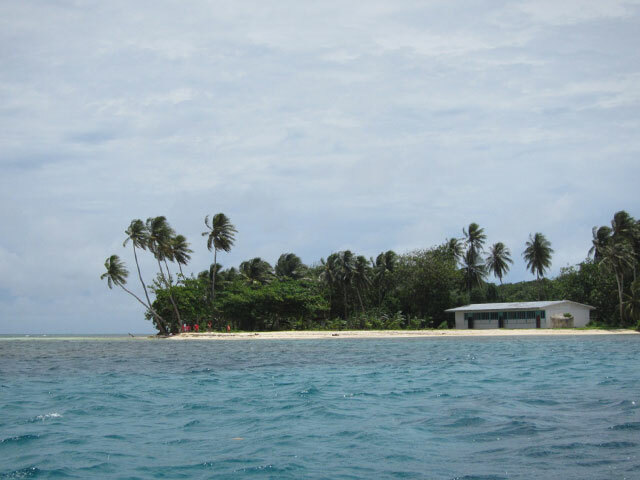 iSolutions also runs the only Internet cafe in Chuuk. 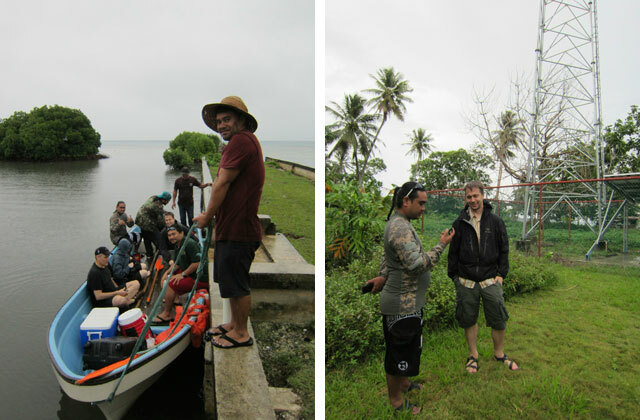 To help with this project, the iSolutions team administered the survey on the ground in Chuuk. The iSolutions team members needed to learn how to use “ODK Collect,” the mobile technology platform that was chosen to administer the survey, as well as to familiarize them with both the questions and the overall goals of our survey. Ultimately, data was collected from six schools. 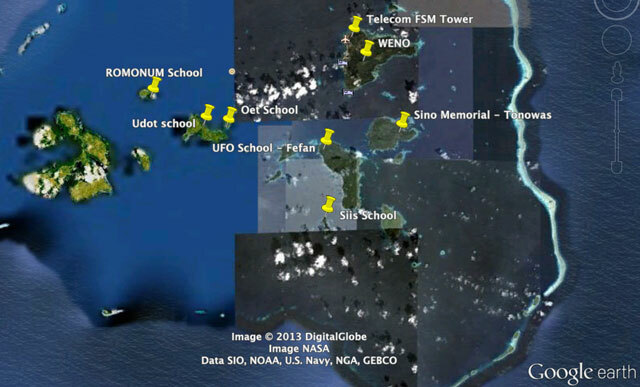 Unfortunately, all of these schools were on the main island, and were not the intended targets. Outer-island schools would be good candidates to receive technology in the future–specifically, the SolarCubed ICT Labs. 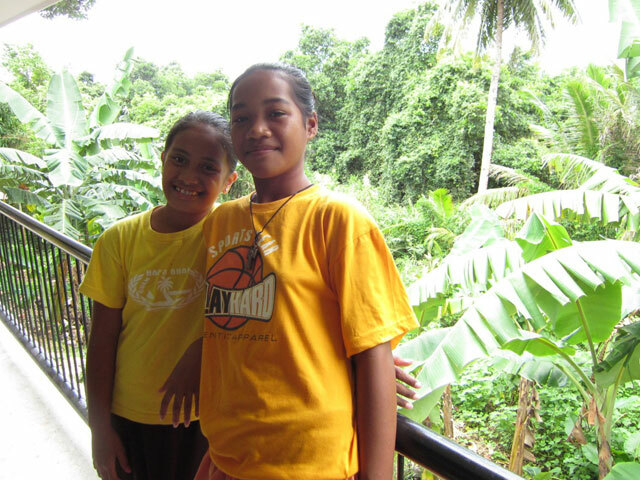 Each of the main-island schools that was surveyed already had access to both electricity and ICT. Nonetheless, the class could begin analyzing the data to determine whether the assessment tools that were created would be useful. 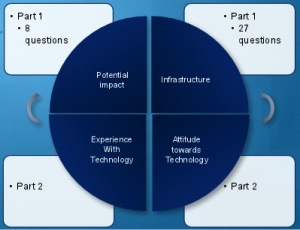 From this point, questions from the survey were grouped based upon their relation to each attribute, and the answers were evaluated to determine readiness. The students were surprised to have received data from schools that already had access to technology, but this underscored a point that Prof. Hosman emphasized throughout the semester: the human side of technology initiatives is always the most complicated and challenging. Nonetheless, we are confident that with time (and relevant data), our site survey does have the ability to promote accuracy and increase successful efforts to assess the readiness of schools around the world for ICT initiatives, due to its global clarity and effectiveness in assessing global technological needs. Written by Anndriene Bell, one of Dr. Hosman’s students at IIT. You can reach Anndriene Bell by email.